Is it time to go green with electric/conventional engine combo? The future of diesel has been thrown into question following the Volkswagen emissions scandal, so is now the time to consider a switch to hybrid? There are many advantages on paper including reduced tax costs and improved fuel economy, but higher p11d prices and changes to the BIK tax bands in the future may mean that combined engine and battery power isn't right for you. Here we take a closer look at the benefits to choosing a hybrid as your next company car, plus some head-to-heads of popular models to see how the figures stack up. Conventional hybrids: these use the electric motor to supplement the engine for improved acceleration while regenerative braking helps charge the batteries, they can only been driven on electric mode for short periods of time, usually restricted to low-speed manoeuvres and city-driving. Examples include the Toyota Auris and Mercedes-Benz C 300h. 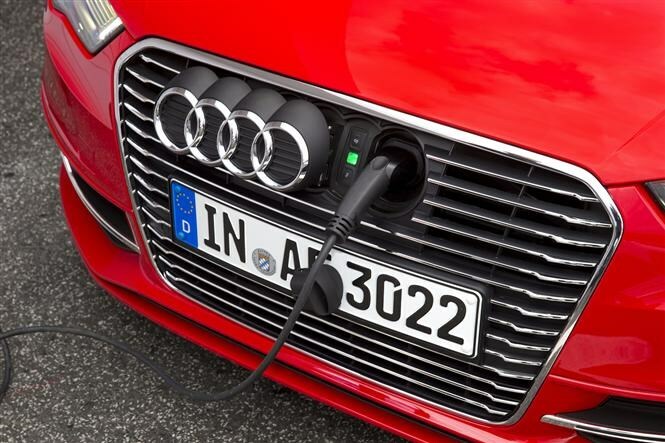 Plug-in hybrids: these are becoming more widely available and are charged at the mains with an indicated range when the car can be driven on electric power alone – when the electric range disappears, the combustion engine takes over - examples include the Audi A3 e-tron and Mitsubishi Outlander PHEV. 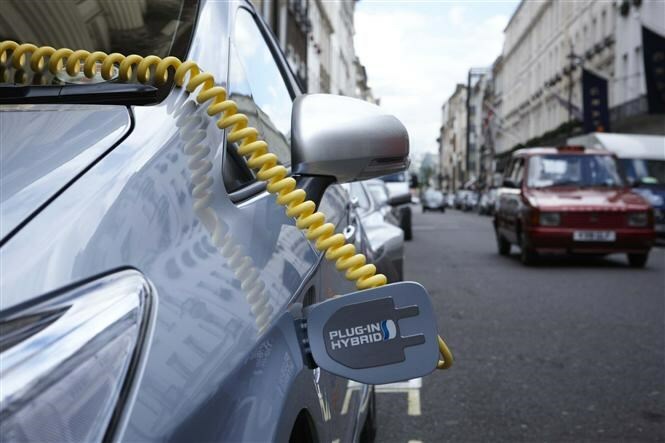 The key advantage of hybrids for company car drivers is their low-tax and running costs. BIK tax bands are getting tighter each year and tax is only going to go up, and even zero-emission cars will see their bands increase each year from April. Picking a car which emits the lowest CO2 possible, in particular hybrids and electric cars, will put you in a good place for your tax bills for the next three or four years. Another obvious saving is on fuel. By taking full advantage of the electric power, particularly for plug-in hybrids you may be able to avoid visiting a petrol station until you've got a long trip planned. If your commute is longer than 25 miles, however, and mostly on motorway or dual-carriageways, most plug-in hybrids will struggle to have any electric range remaining when you get to work. What's more, are there any facilities installed at work so you can charge up for your journey home? 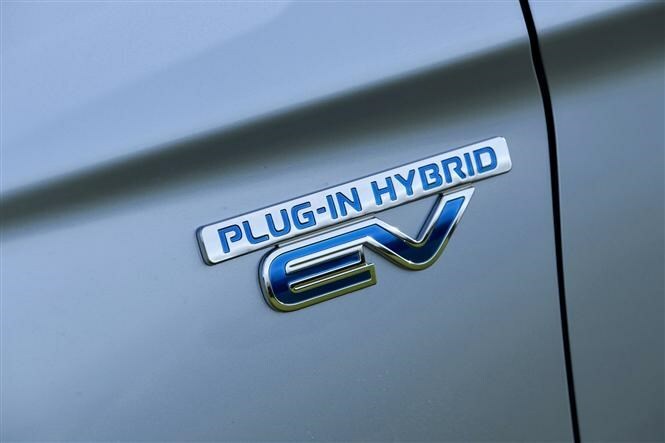 Hybrids are more commonly paired with petrol engines so not usually as economical as a diesel alternative when the combustion engine takes over, utilising the electric power is key to achieving good fuel economy figures. 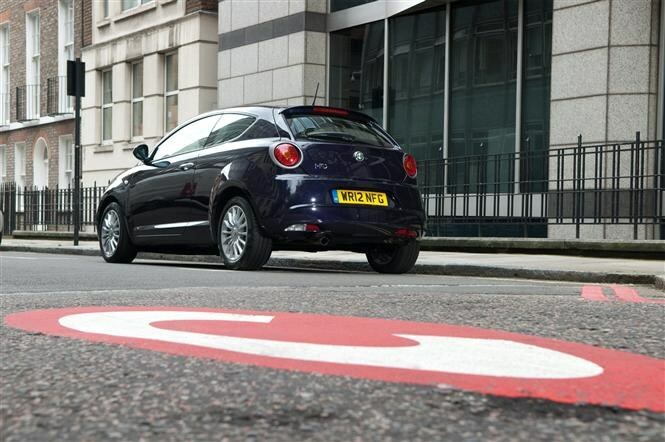 If you live in London and your employer doesn’t pay the congestion charge for you, a car which emits under 75g/km (including most hybrids) will be free to travel in the city, saving you £11.50 per day - another perk. A hybrid is almost always going to cost more than a comparable diesel, but the substantially lower BIK tax bands (until 2018 at least) should outweigh the price premium. Remember to calculate your monthly tax based on the p11d price and not with the £5,000 government grant applied. To help, you can calculate your BIK tax with our Company Car Tax Calculator here. When does diesel make more sense? The greater fuel economy and low CO2 emissions diesels usually offer make them an ideal company car choice, especially for those high-mileage drivers and motorway commuters. Although perhaps not as impressive as hybrid on paper, if the main part of your driving involves long stretches on the motorway, diesel will in most cases be the more economical choice. They're also likely to be cheaper in p11d and refuelling will take minutes rather than hours, although it’ll cost you significantly more to refuel. If you’re still not sure which engine technology will suit you best, here are three head-to-heads of diesel and hybrid cars. Included are figures for the 2016/17 tax year as the three percent surcharge on diesel will be lifted in April next year and tax savings gap will be smaller. 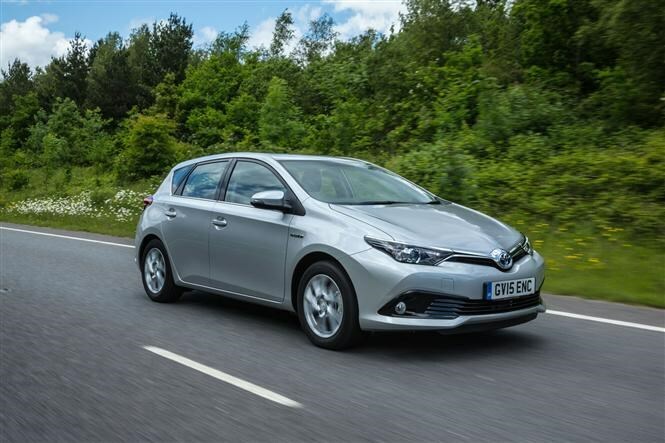 The Toyota Auris hatchback is a conventional hybrid so doesn’t have an indicated range of electric power. The stats are good for a primarily petrol-powered car though. Arguably better to drive than the 1.4-litre diesel, the hybrid is also quicker from 0-62mph too. It all depends how many miles you travel because that £7 per month tax saving will soon disappear in fuel bills if you’re frequently travelling long distances on the motorway. The Audi A3 Sportback is one of the most popular company car choices here in the UK and it’s not difficult to see why, luxurious inside, low running costs and an engaging drive are just some of the benefits. The petrol-hybrid e-tron only joined the range in 2014 and offers an electric range of 31 miles. It’s expensive to buy which, when the BIK tax bands rise each year, will mean tax costs won’t stay low for long. 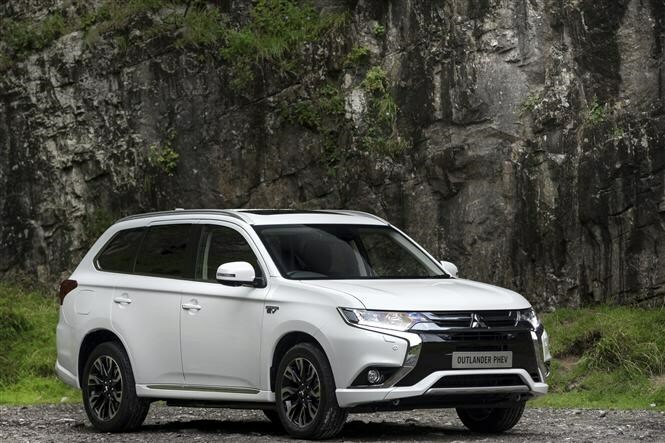 Keen pricing, 4WD and plenty of kit as standard makes the Mitsubishi Outlander PHEV one of the best non-compromise plug-in hybrid options available. The only real downside is that the plug-in version comes with five seats as standard rather than the diesel's seven. Still not sure which car to pick? These articles may help.